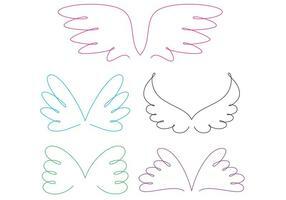 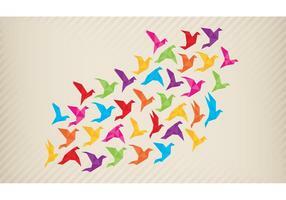 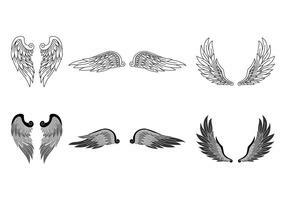 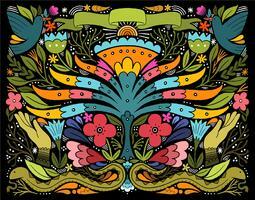 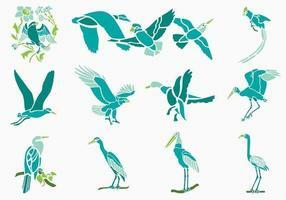 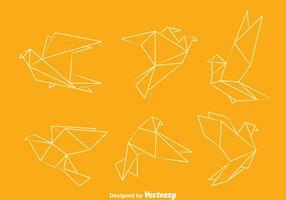 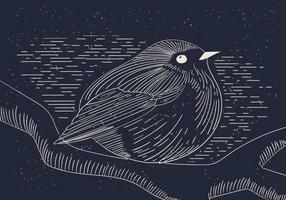 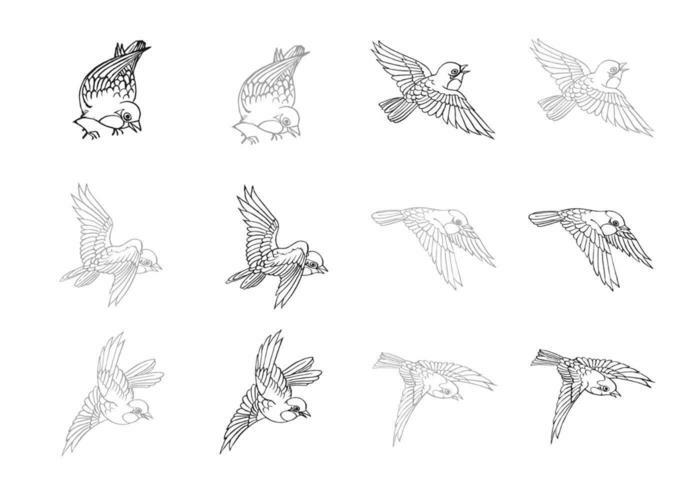 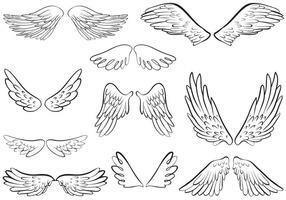 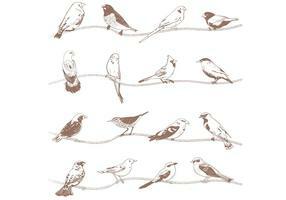 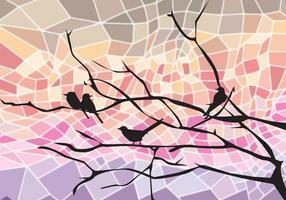 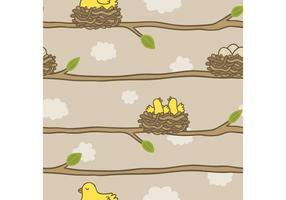 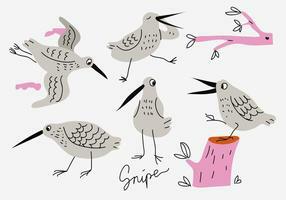 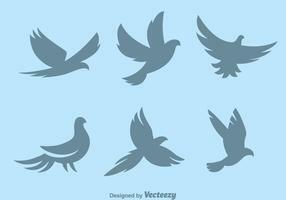 Take your designs off the ground with this new Hand Drawn Flying Bird Vector Pack! 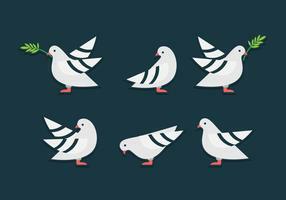 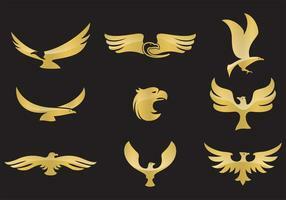 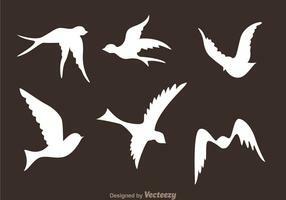 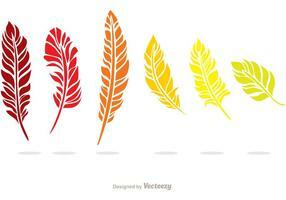 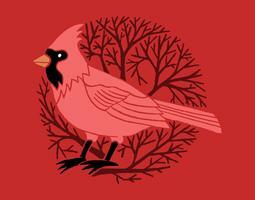 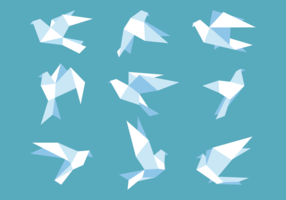 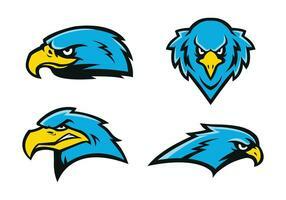 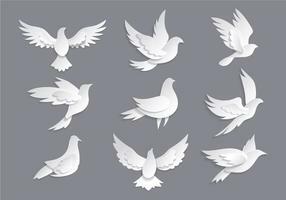 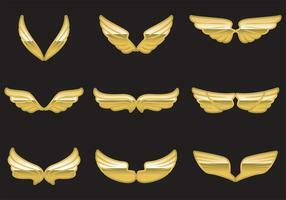 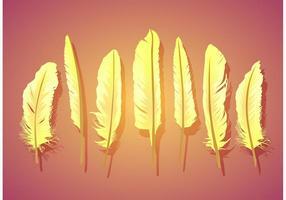 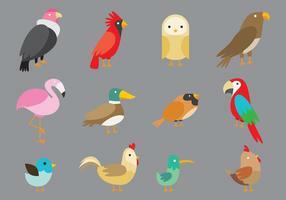 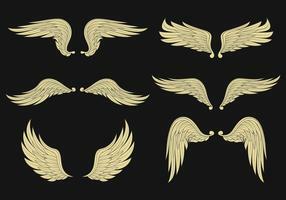 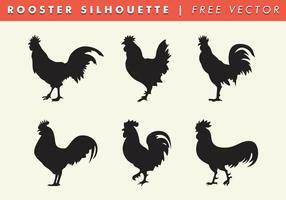 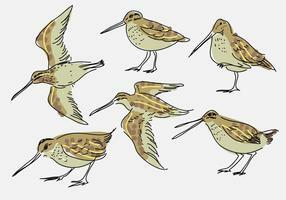 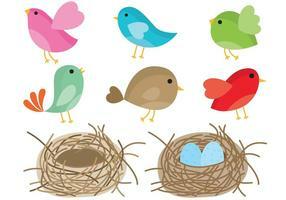 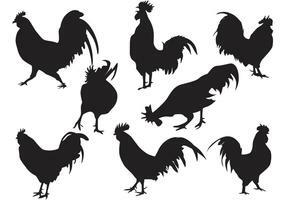 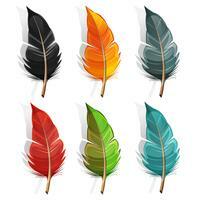 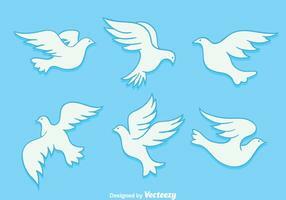 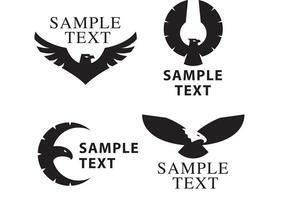 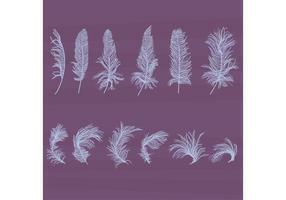 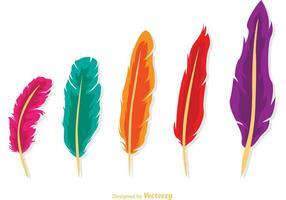 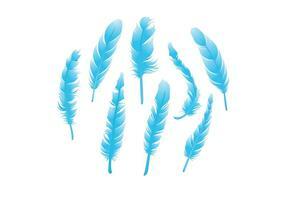 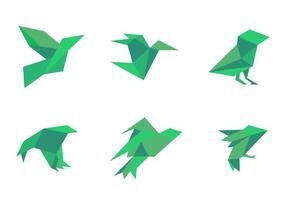 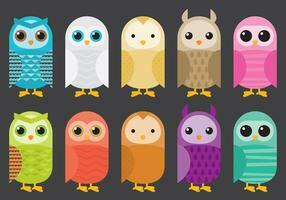 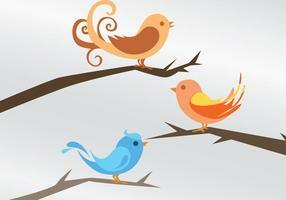 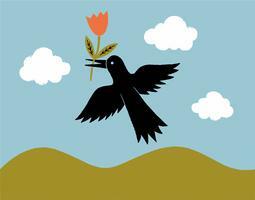 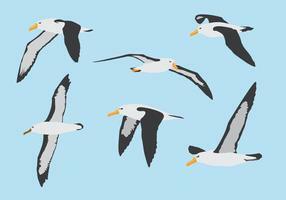 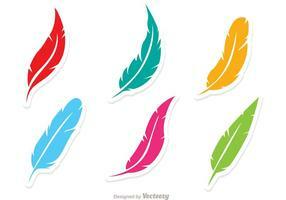 With this pack you'll receive six realistic bird vectors in two different styles. 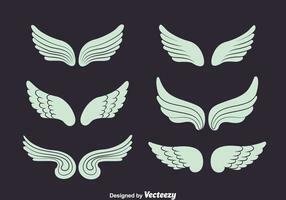 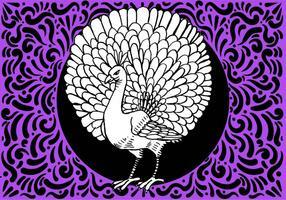 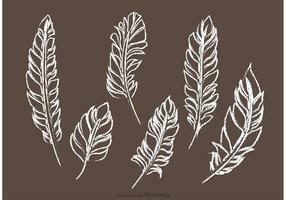 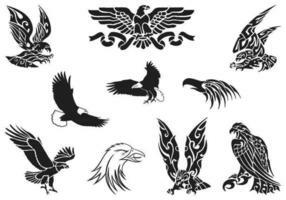 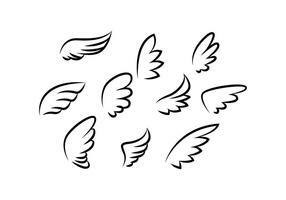 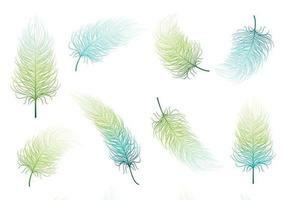 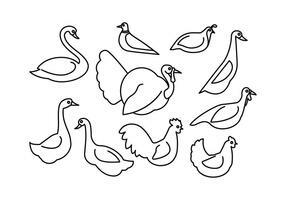 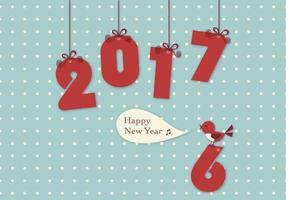 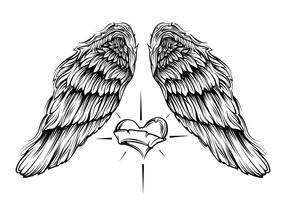 Use these Audobon style hand drawn bird vector pack in your next project and then check out the <a href="http://www.brusheezy.com/brushes/50874-hand-drawn-flying-bird-brushes-pack/premium">Hand Drawn Flying Bird Brushes</a> over on Brusheezy!